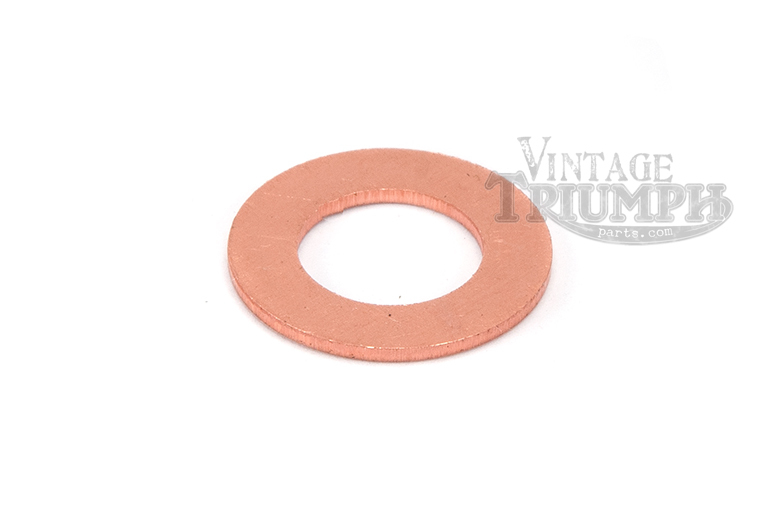 Copper Sealing Washer measuring 3/8 X 5/8. Copper Washer for overhead oil line. Fits Triumph & BSA cycles.